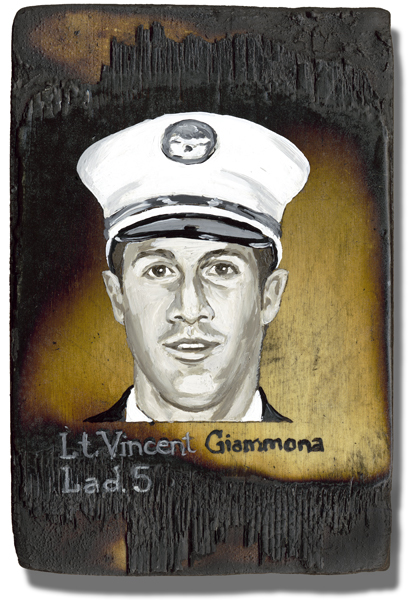 I knew Vinny when he was at Ladder 103 in Brooklyn. He LOVED Firehouse humor and pulling pranks on other people. He was a lot of fun and loved the job!